Viki Rife, director-elect for Women of Grace USA, speaks at the Hispanic Women’s Conference, which was held in Indiana last weekend. 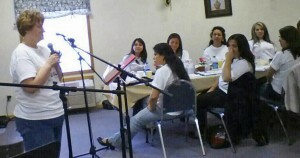 More than 30 women from Hispanic Grace Brethren churches gathered this past weekend (April 12-14, 2013) for the first-ever Hispanic Women of Grace Conference. Held in Syracuse, Ind., the women represented eight different countries, but now call the U.S. their home. 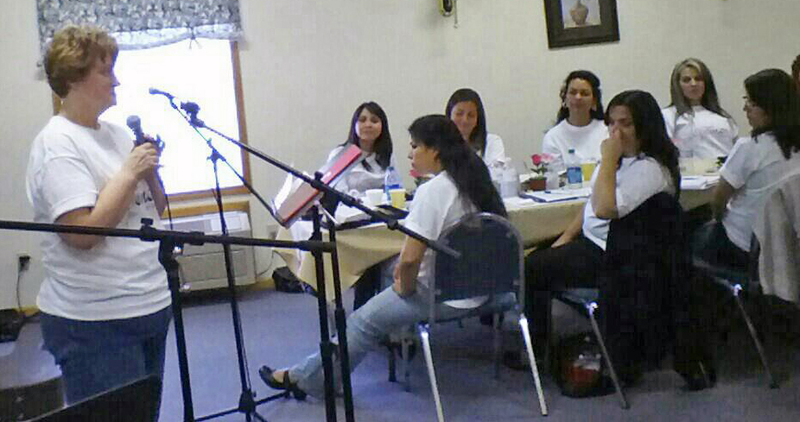 The women focused on “Enduring Beauty” as they examined what it means to be an ambassador for Christ. Viki Rife, director-elect for Women of Grace USA, was the speaker. Click here to see more photos of the weekend.